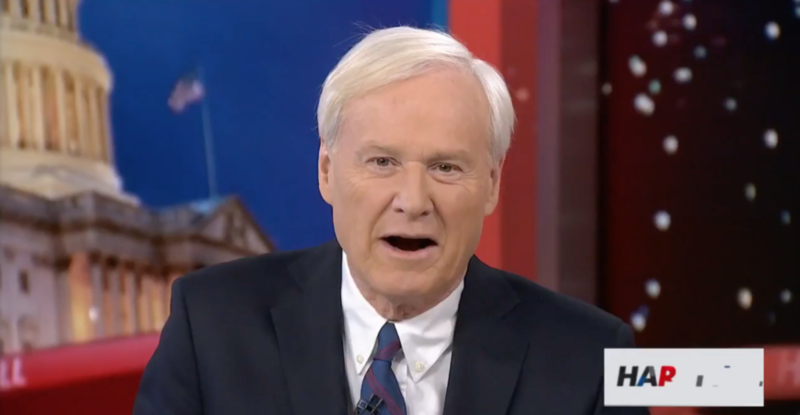 “I will reserve judgment — picking on somebody from one of the coasts, usually ethnic, and making them the poster person of the Democratic Party is old business for the Republicans,” Matthews said. “They did it with — way back to some guy from the Bronx back in the 40s. They did it with Bella Abzug from the West Side of New York City, they did it to Tip O’Neill, they did it to Teddy Kennedy,” he added. “Now they’re doing it after [sic] Nancy Pelosi — they love to get an ethnic sort of person from one of the coasts and make them the bad person,” Matthews said.